The fresh Italian draft budget arrived 22 minutes late at 00:22 am according to EU sources and barely differs from the previous text. The only novelty this time is the government’s decision to raise the objective of privatising public assets to 1% of GDP by 2019. Tria argued that the privatisation effort constitutes “a safety margin to ensure that the debt reduction targets approved by parliament are achieved”. 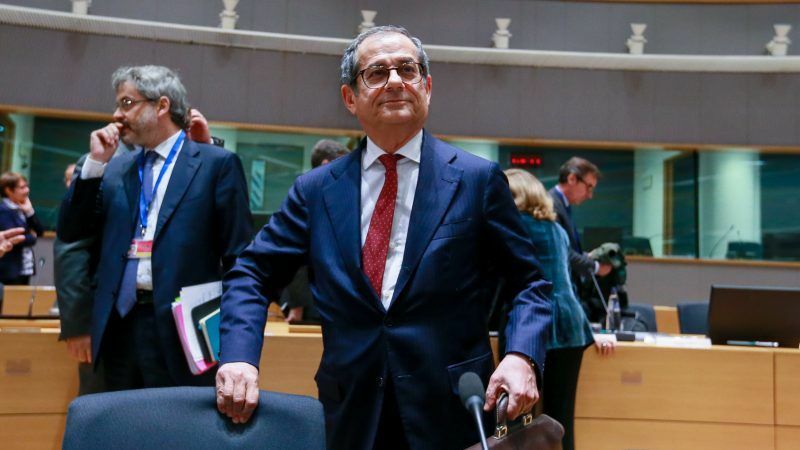 But those targets were rejected by the Commission in its previous assessment in October, which was later backed by other members of the eurozone. 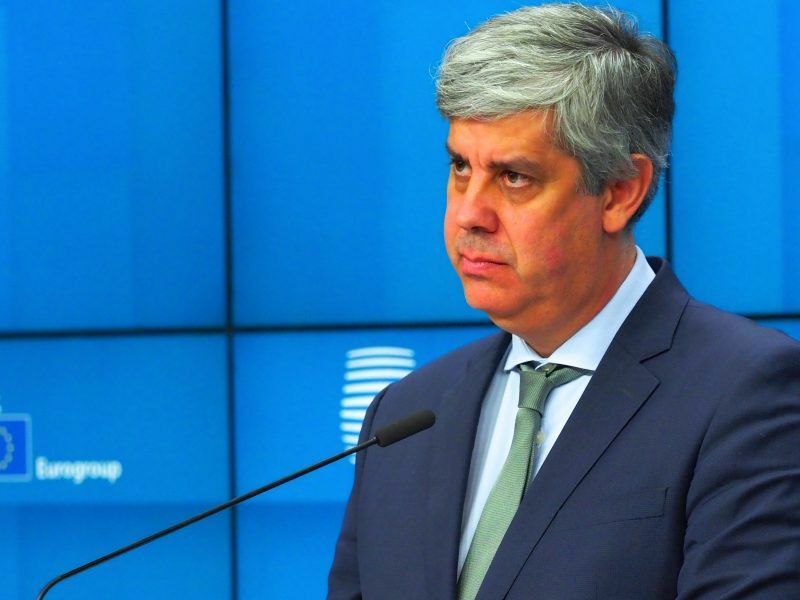 The new text confirmed the 2.4% deficit for 2019, which the government considered “an insurmountable limit”. This involves structural deterioration amounting to 0.8% of GDP, and an “unprecedented breach” of the fiscal pact, according to the Commission. Nevertheless, the Italian government defended again its decision to present an expansive budget. “The government remains confident about the possibilities of achieving the growth targets,” Tria said. Rome has once again called for flexibility within the EU fiscal pact for “exceptional events” given recent floods that hit the country and the collapse of the Morandi Bridge in Genoa during the summer. Tria argued that 0.2% of GDP will be invested in an extraordinary plan to combat hydrogeological instability, as a response to the floods, which killed over thirty people. 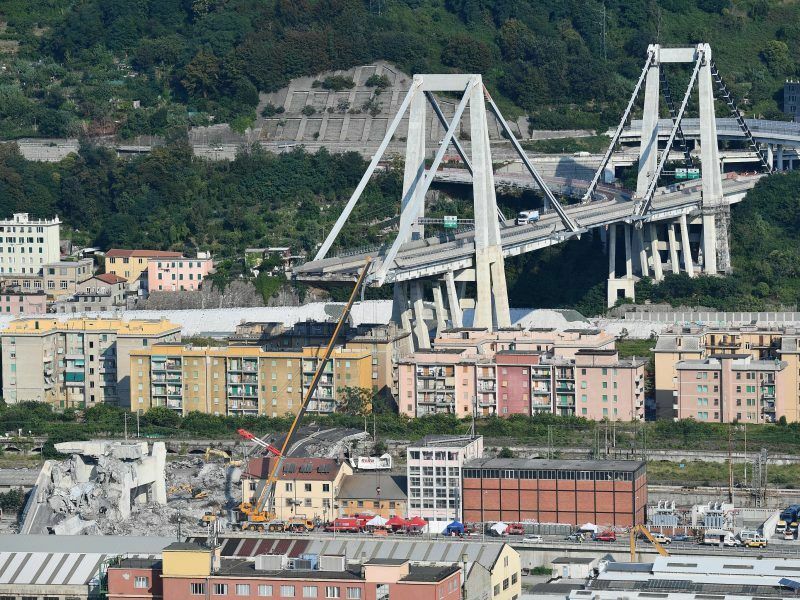 The Italian authorities also insisted that the deadly collapse of the Morandi Bridge, which killed a dozen people, “highlighted the need to undertake an extraordinary maintenance programme”. In 2019, €1 billion will be allocated to improve the safety and maintenance of road network infrastructures. “The plan will be treated as an emergency intervention,” Tria explained. Both the Commission and the other EU member states will have to assess the request. According to the Commission, Italy has been the main beneficiary of the flexibility by around €30 billion between 2015 and 2018, intended to support Italy’s response to security threats, the refugee crisis and earthquakes. On Wednesday 21 November, the Commission will issue its assessment of the euro area draft budgets, including Italy’s. 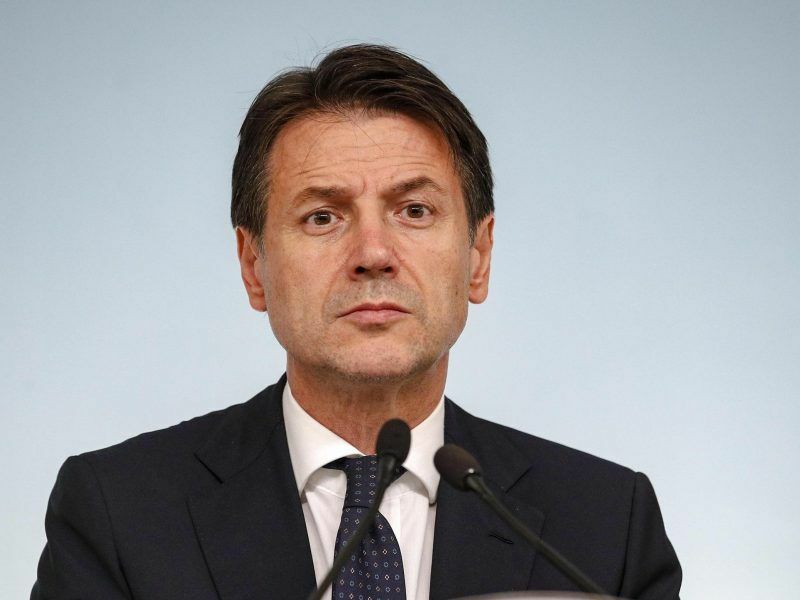 The EU executive is expected to reiterate its criticism that the Italian government expenditure plan breaches the Stability and Growth Pact, despite Rome’s effort. The Commission is also likely to publish a report on Italy’s debt, which stood at 131.2% in 2017 and is one of the largest in the world. That might lead to triggering an excessive deficit procedure, which could take months to conclude and trigger a fine of up to 0.2% of the country’s GDP. Italy has so far avoided sanctions because, despite its enormous debt, the country complied with the Stability and Growth Pact. According to the Commission assessment of the previous draft budget, it does not anymore. Among EU member states, Dutch Minister for Finance Wopke Hoekstra was the first to voice concerns about Italy’s revised budgetary plans. In a press statement, Hoekstra said Italy’s public finances were “out of control”. Turning to the Commission, the minister insisted that the budget “does not meet the agreements we have made in Europe”. Although the EU executive refused to comment on the content of the new proposal, which is still to be assessed, vice-president for the euro Valdis Dombrovskis warned in a tweet (in Latvian) that the Italian expenditure plans “are counterproductive to the Italian economy itself”.